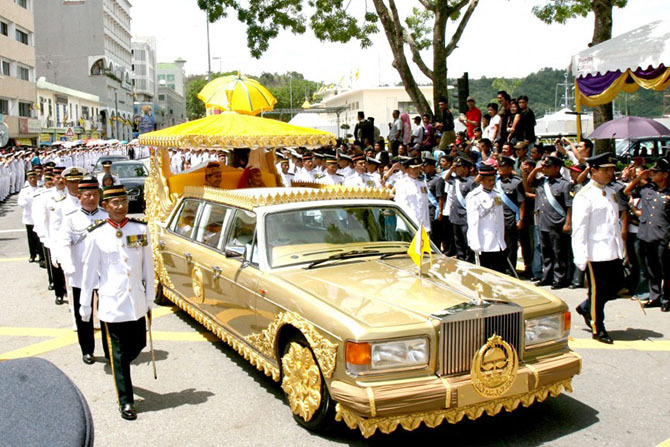 10 most expensive Limousines in the world! Limousine is the pinnacle of creativity of all luxury cars. This luxury car passenger can also lie down and at the same time to enjoy the ride. Limousines can be very expensive for their value. Such vehicles typically are in the range from 100 000 to 300 000 dollars. However, some people think that limousines are a need for every day. Some also prefer to have an individual or unique limousine. Such luxury cars can be very expensive. 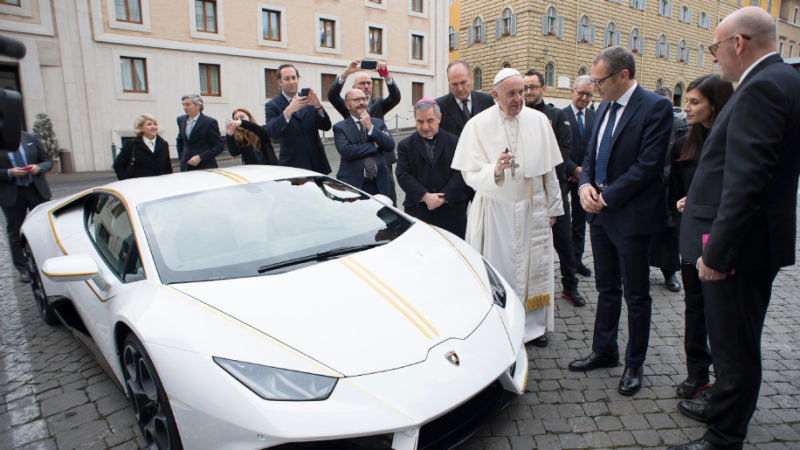 In 2013, the company "Cars for Stars" developed the concept of a limousine Lamborghini Aventador. 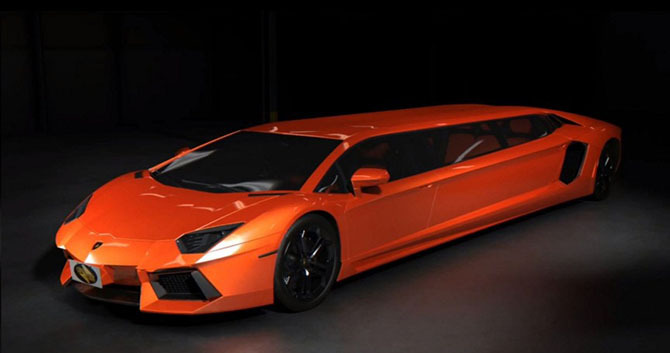 Limousine is equipped with 6.5-liter V12 Lamborghini, which has 700 horsepower. In addition to appearance and power of Lamborghini, the interior is equipped with everything that can be expected from the elite limo. The rear of the car is designed to comfortably accommodate up to seven people and has a plasma TV, Ipod-top boxes, and even a champagne bar. 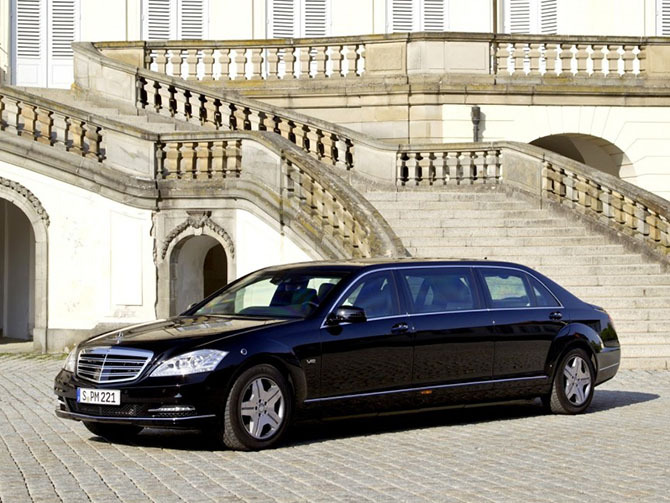 Mercedes-Benz S-600 Pullman has been shown at many car shows around the world. This limousine was developed as a replacement for the Maybach 62. Actually Maybach is a subsidiary of Mercedes-Benz which specializes in the production of luxury limousines. But Maybach ceased to exist because they were unable to compete with the Rolls Royce and Bentley. The most expensive Mini Cooper in the world - pink and its name is "Million Euro Mini." It belongs to the "princess" or the simple daughter of the Kazakh oil magnate Abdurazakova Regina. 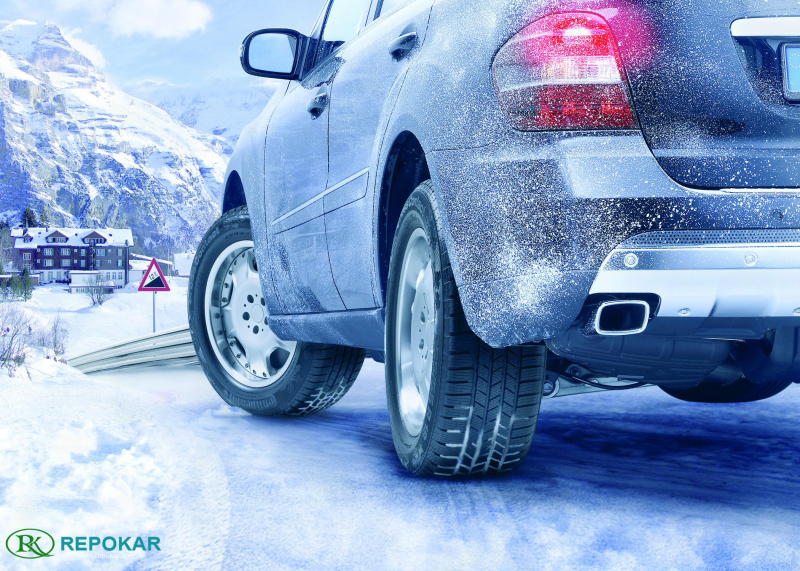 It is equipped with a TV screen 47 inches in diameter; 30 parking sensors and 20 parking camera. The car's body is covered with more than one million tiny Swarovski crystals. Each wheel has per 8 cm crystal in the middle. 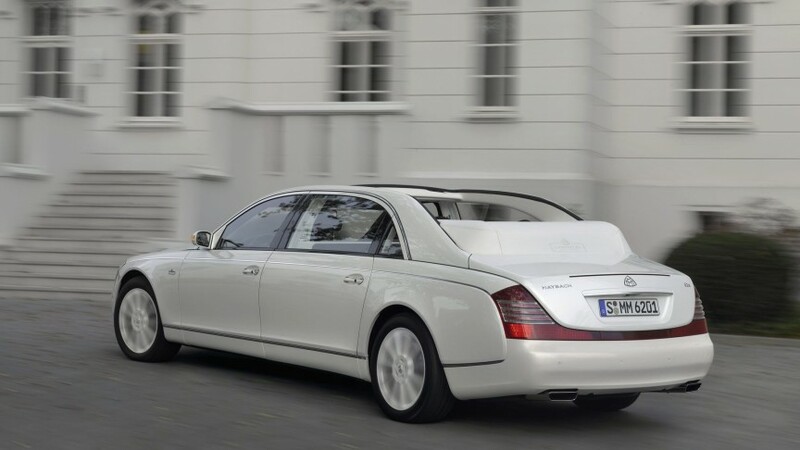 Maybach luxury limousines are produced by the Mercedes-Benz company. Maybach was one of the most popular brands of luxury cars in the '20s. Under their hood were about 612 horsepower. The interior has been decorated with white leather and gold flecks with granite accents. Midnight Rider was created in 1986 and is the world's largest limousine. It can accommodate up to 40 passengers. It offers three separate relaxation areas, equipped with 1800-watt speakers. The trailer includes a nightclub complete with a DJ and a full bar with barkeepers. 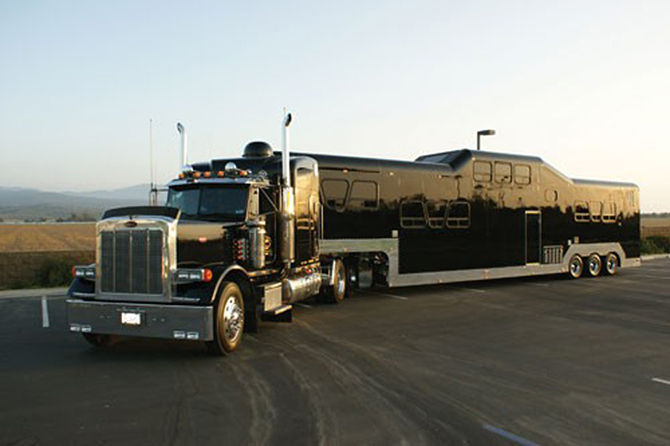 Midnight Rider is worth about $ 2.5 million and holds the world record as the heaviest limousine in the world. The beast was ordered for the President of the United States in 2009. 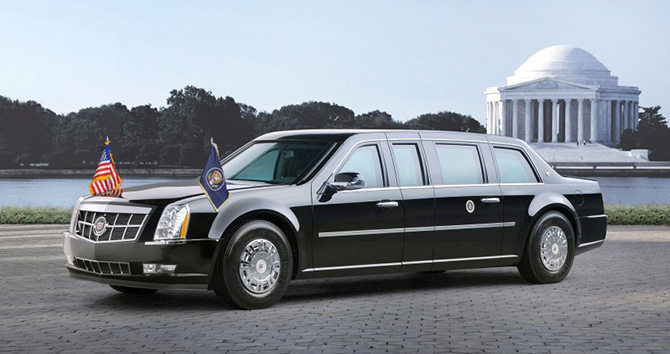 There are actually twelve of Cadillac limousines and three of them belong to the US president. The beast is equipped with enough armor to withstand attack from a grenade launcher. Other specifications of the Beast were made for security reasons. We only know that it is equipped with fire-fighting equipment, oxygen tanks and masks, tear gas and guns. One of such limousine was sold in China, for about 3.8 million dollars. Rolls Royce Phantom limos are the most expensive cars in the world. 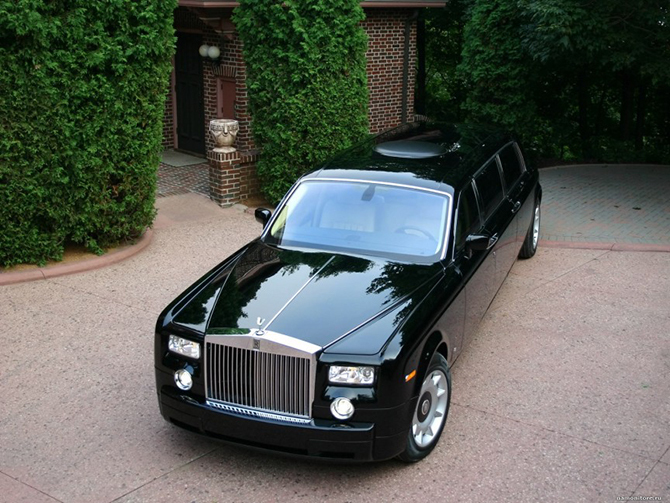 The limousine is equipped with bullet-proof body and holds a real office with all the luxury features of Rolls Royce. It has a 6.8-liter V12 engine and has 432 horsepower. 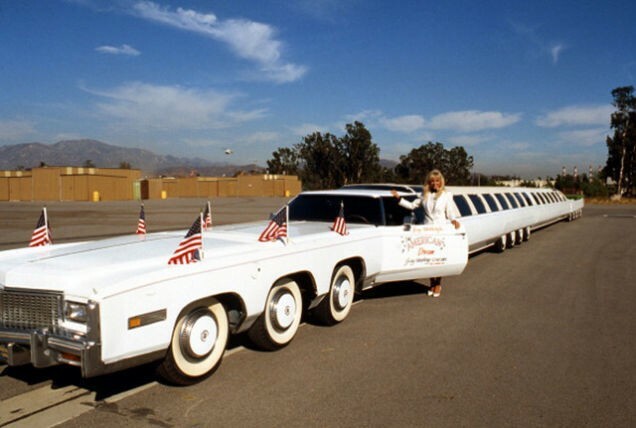 This is the longest limousine in the world, having a length of 30 meters and 26 of wheels. It has a long list of features, including a heated jacuzzi, solarium, swimming pool, large double beds and a helipad. This house on wheels costs about $ 4 million. 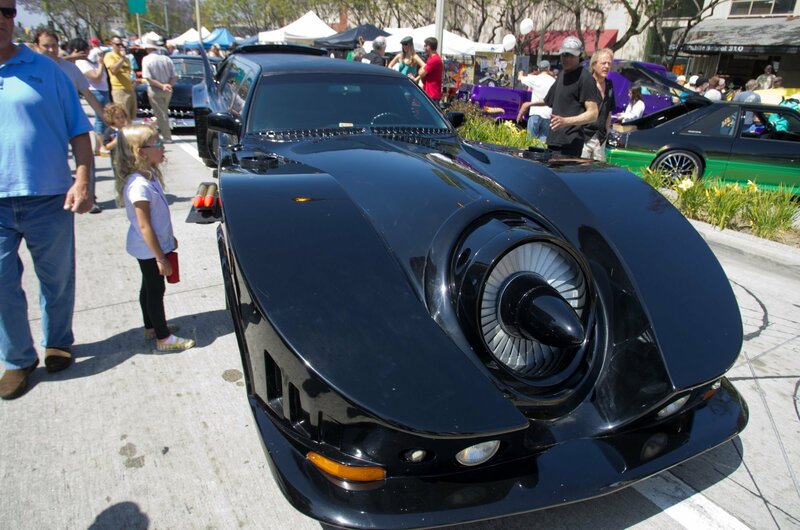 Limousine Batmobile is a perfect car for the true fans of the movie Batman, who earned billions of dollars. The car itself is equipped with a jet engine V8 Corvette. Limousine has all the gadgets of Batman used in the movie. 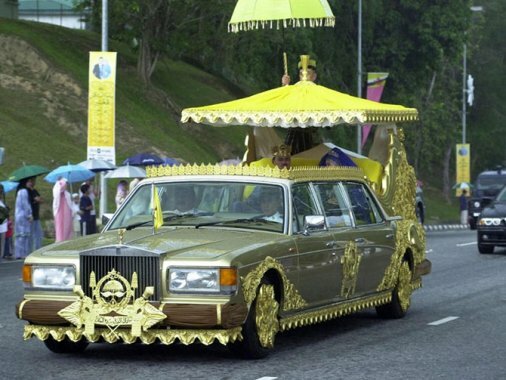 The Sultan of Brunei holds the a record number of vehicles in the private collection. According to experts, his entire collection of cars are worth more than 4 billion Dollars. 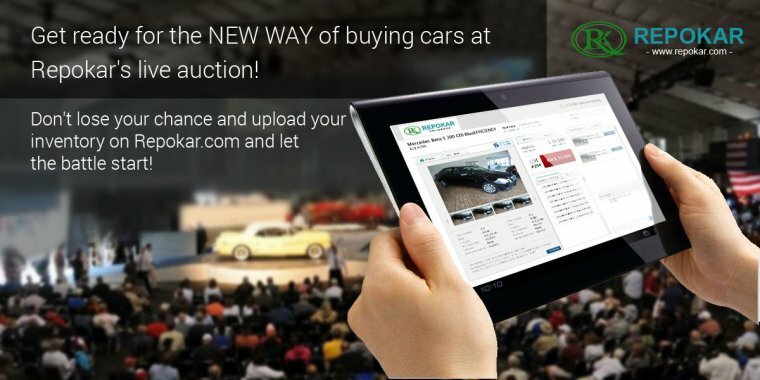 The Lamborghiniautoauction.com Blog is your source for breaking stories from the auto industry. 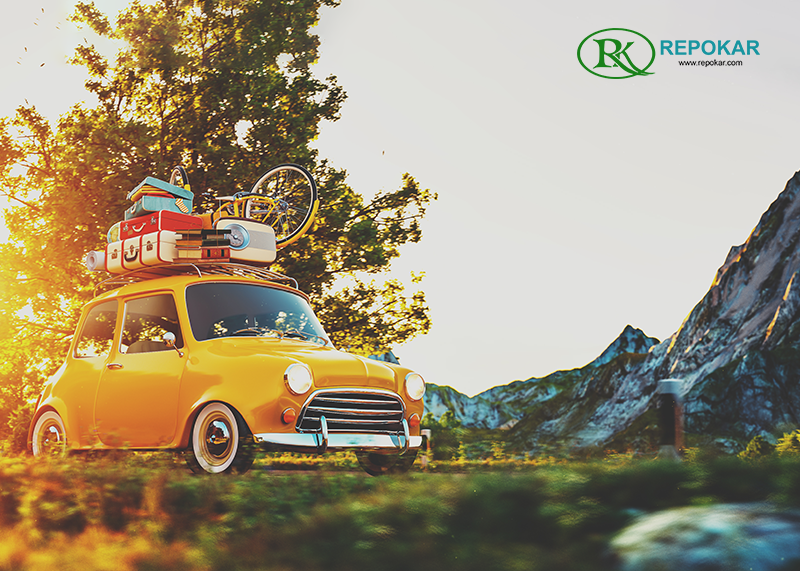 Our blog is constantly updated with the latest information, photos and video from car manufacturers, auto shows, car sales and professional auto racing. Also we are one of the top destinations for latest Lamborgini news. 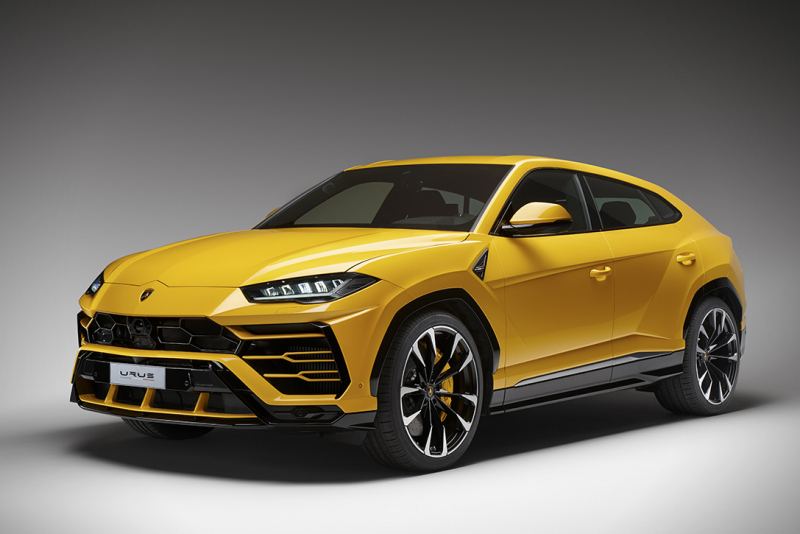 Here you can read more about Lambo cars and find Lamborghini models including Lamborghini Gallardo, tricolour Lamborghini Huracan, Lamborghini Miura, Lamborghini Countach, Lamborghini Diablo, Lamborghini Sesto Elemento, hottest modern supercar Lamborghini Huracan, Lamborghini Centenario, unique chocolate Lamborghini Aventador, Lamborghini Estoque, Lambo Centenario, Lamborghini Jalpa, Lamborghini hypercar, Lambo Diablo, Lamborghini Urraco and more!